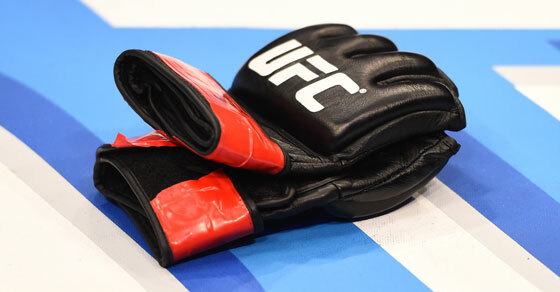 USADA announced today that Bradley Scott, of Melksham Wiltshire, United Kingdom, has tested positive for a prohibited substance and accepted a two-year sanction for his violation under the UFC® Anti-Doping Program. Scott, 29, tested positive for benzoylecgonine, a metabolite of cocaine, as the result of a urine sample he provided in-competition on May 27, 2018, at Fight Night 130 in Liverpool, United Kingdom. Cocaine is a non-Specified Substance in the class of Stimulants and prohibited in-competition under the UFC Anti-Doping Policy, which has adopted the World Anti-Doping Agency Prohibited List. USADA conducted a thorough investigation into Scott’s case and determined Scott had not provided verifiable evidence regarding the circumstances that led to his positive test. Scott’s two-year period of ineligibility, the standard sanction for a first offense involving a non-Specified Substance, began on July 3, 2018, the date his provisional suspension was imposed.